Spares – human clones, the ultimate health insurance. An eye for an eye – but some people are doing all the taking. Spares – the story of Jack Randall: burnt-out, dropped out, and way overdrawn at the luck bank. But as caretaker on a Spares Farm, he still has a choice, and it might make a difference…if he can run fast enough. 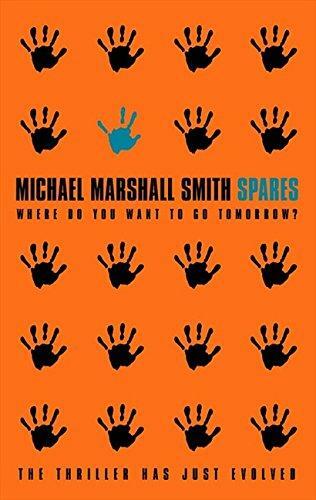 Spares – a breathless race through strange, disturbing territories in a world all too close to our own.